On, 11th May 2018 the Apostolic Nuncio to Ghana, His Excellency Most Rev. 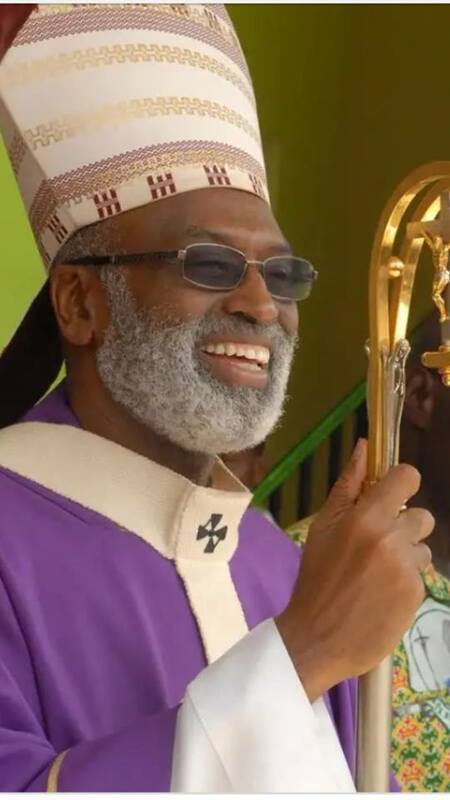 Jean Marie Speich, gave a press conference at which he issued the following statement: “His Holiness Pope Francis has accepted the resignation of His Grace Archbishop Matthias Nketsiah of Cape Coast and has appointed His Grace Most Rev. 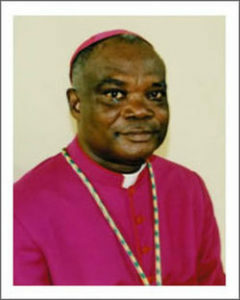 Charles Palmer Buckle as the new Archbishop of the Archdiocese of Cape Coast”. This statement has given rise to a lot of misunderstanding, confusion and anxiety among many Catholics and the media houses. At the centre of all this is the use of the word “resignation”. Why has Archbishop Nketsiah resigned? Is he no longer happy being an archbishop? Has he done something wrong in the Church or in the Archdiocese which is causing him to resign? Is he running away from his work as a shepherd? Will he cease to be an archbishop? The answer to each of these questions is an emphatic No. The word “resign” in this context should not be taken in the normal secular sense in which one can resign from one’s work or job for any of the above reasons. In the context of the Catholic Church, when a bishop resigns, he does so on the grounds that he has attained the age stipulated by church law for bishops to retire (i.e. 75) or ill health. Moreover, unlike the secular usage, when a bishop resigns, he does not cease to be a bishop. He is still a bishop, but he is no longer in charge of the diocese.